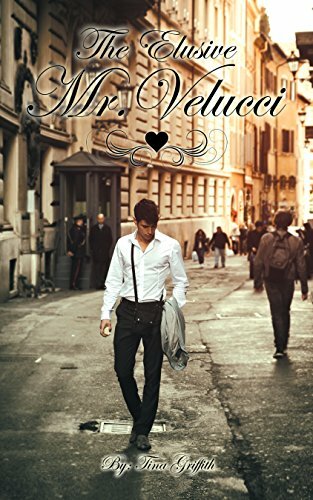 The Elusive Mr. Velucci is a passionate love story that will have you rooting for the hero an heroine to succeed while they fight against all odds. In paperback or e-book, this is the ideal holiday gift for those on your list that truly love a good romance. ll keep in touch every single day! they agreed as one heartbreaking voice. The passionate promise lingered in the air like a delicate mist while the large vessel sailed away from American soil. Since that fateful day, life had become tattered with many surprises and unexpected complications. Sadly, it was enough to keep the young couple separated for much longer than they had hoped. And after not speaking for a little more than twenty years, Enrico was shocked to find himself standing face-to-face with Sadie Adams the mother of the girl who his son wanted to marry. How could Sadie tell Enrico that he is the father of her daughter? Because she still loved him, she knew she had to, and it needed to be done as soon as possible. Tina Griffith, who also wrote twenty-seven children’s books as Tina Ruiz, was born in Germany, but her family moved to Canada when she was in grammar school. After her husband of 25 years passed away, she wrote romance novels to keep the love inside her heart. 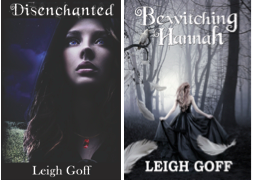 Tina now has eleven romance novels on Amazon, and while all of them have undertones of a love story, they are different genres; murder, mystery, whimsical, witches, ghosts, suspense, adventure, and her sister’s scary biography. Tina has worked in television and radio as well as being a professional clown at the Children’s Hospital. 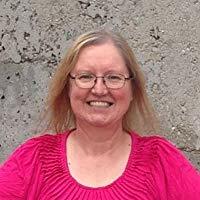 She lives in Calgary with her second husband who encourages her to write her passion be it high-quality children’s books or intriguing romance. Stay connected with Tina (Griffith) Ruiz on her Facebook group Tina Speaks Out.